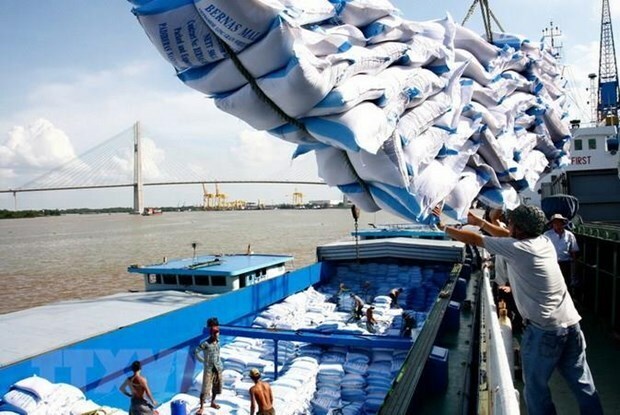 Hanoi (VNA) – Vietnamese enterprises see a chance to export 20,000 tonnes of rice to Egypt, according to the Ministry of Industry and Trade’s Import-Export Department. The department said that it had a received a tender notice from the Egyptian Ministry of Supply and Internal Trade. Under the tender notice, the type of rice required is short- and medium-grain white rice, which was harvested in the last crop of 2018 and meets Egypt’s requirements. The volume of rice will be shipped to Egypt in two phases, from June 1-15 and from June 16-30. The Import-Export Department said that this is a big opportunity for Vietnamese enterprises to boost rice export to this potential market. The department advised the businesses to pay attention to the quality of rice so that to secure long-term customers.